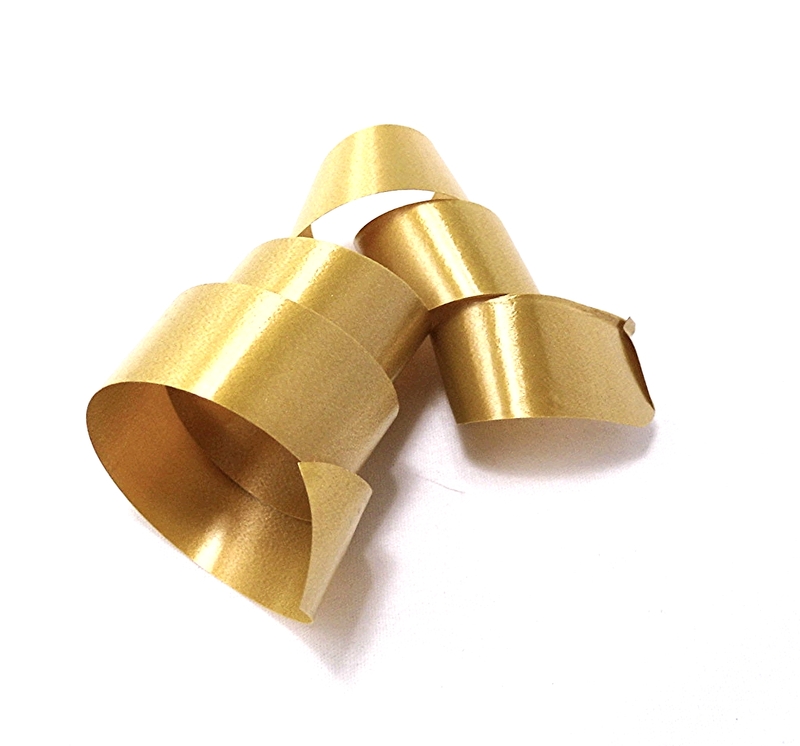 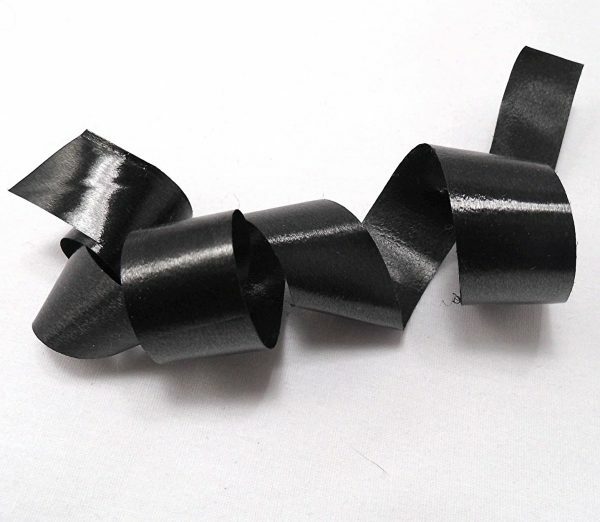 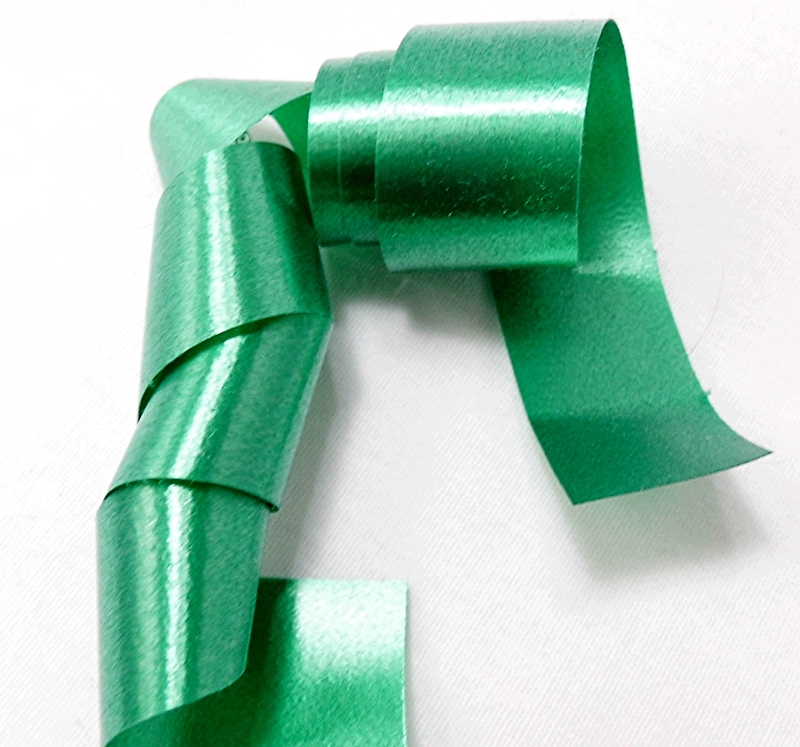 Outdoor Use Suggestions: We usually recommend using wired ribbon outdoors. 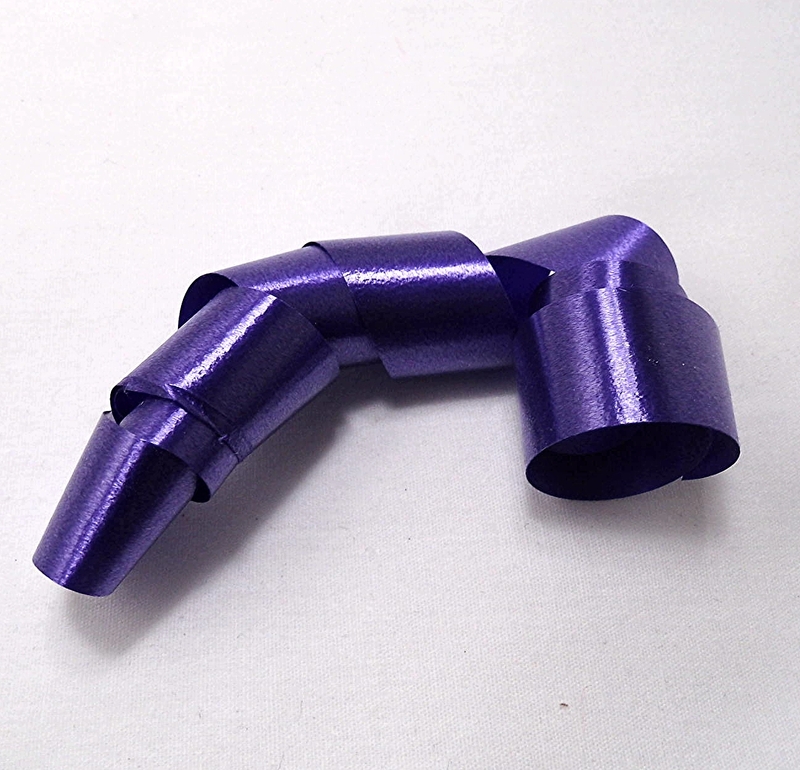 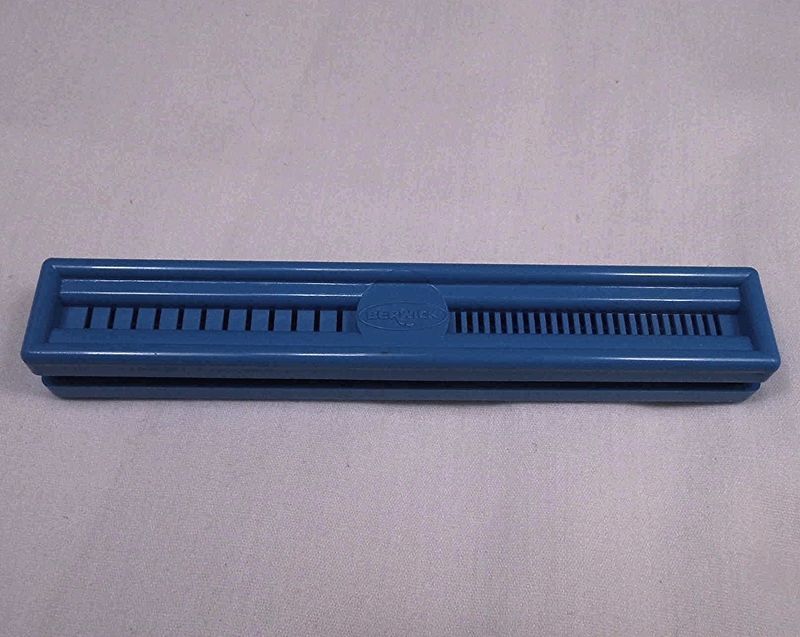 It holds it’s shape better and lasts longer than unwired. But This ribbon is made to be used outdoors. 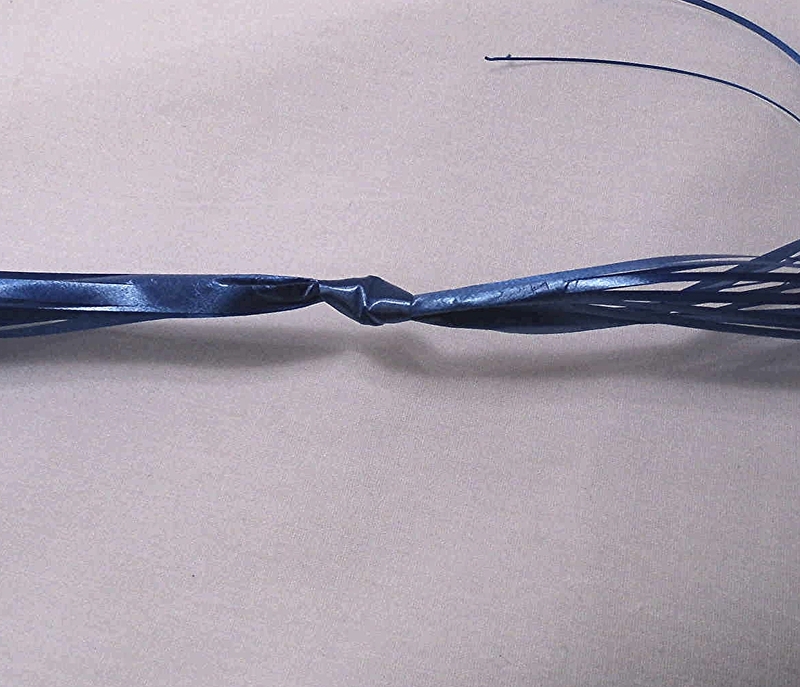 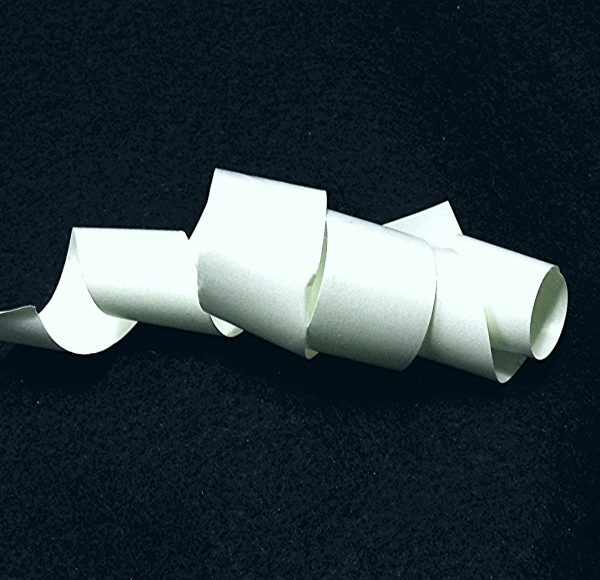 Just make sure you use smaller loops and more of them to make your bow look fuller. 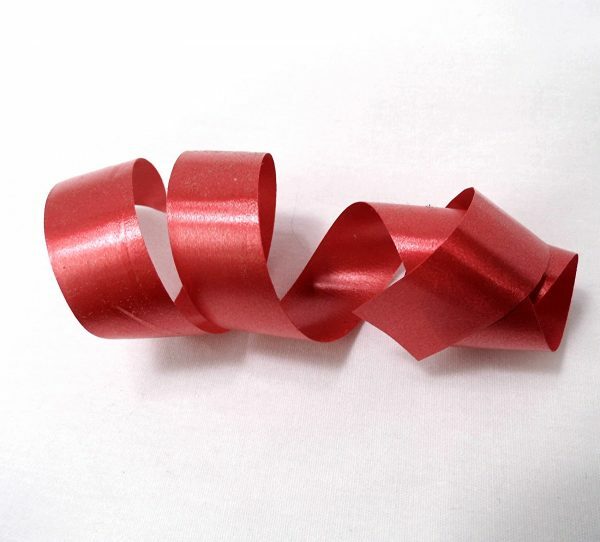 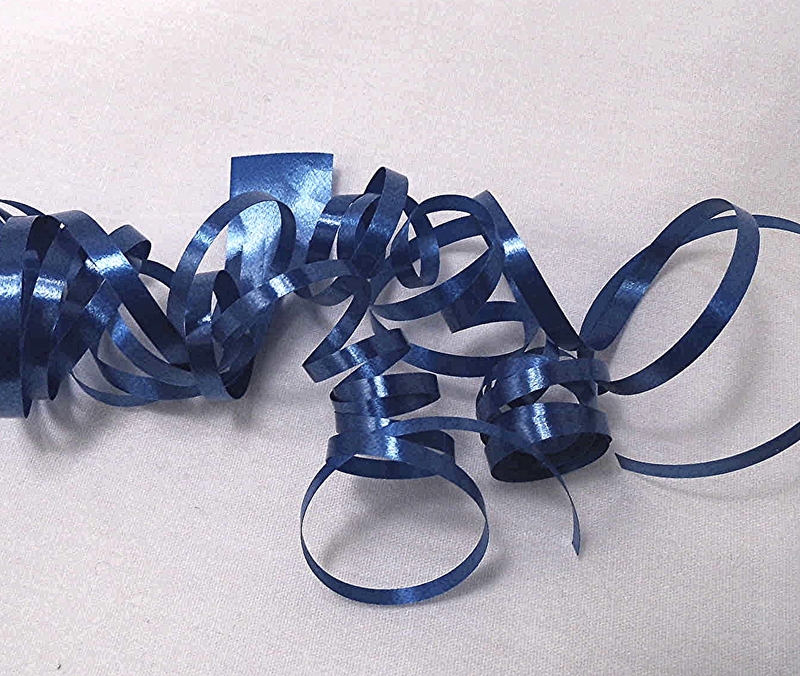 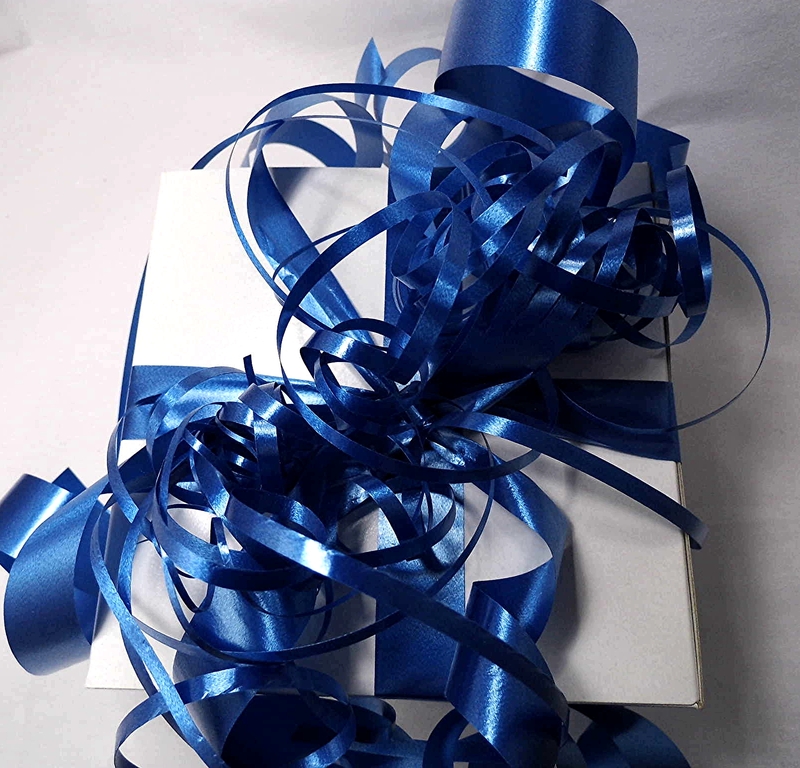 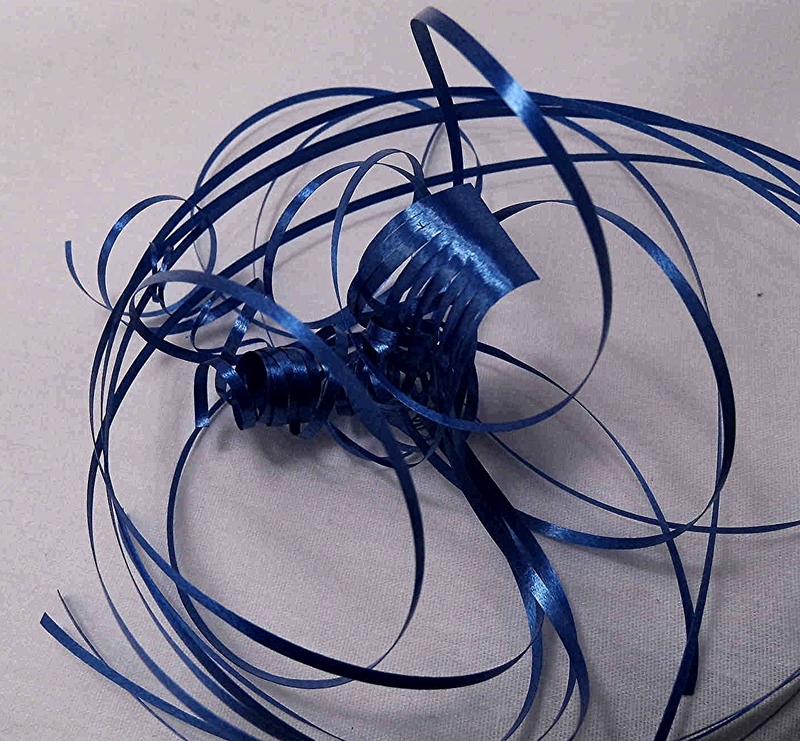 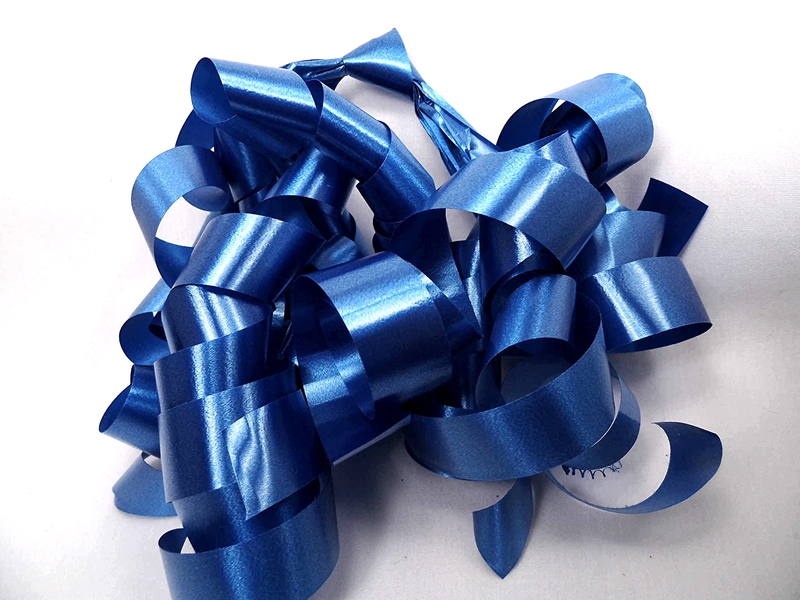 To make your ribbons last longer place your decorations under some protection and out of direct sunlight.